Tor is a service that can really aid anyone in staying hidden from people or governments who want to track them. We all know governments have surveillance operations for its citizens and some people dislike that a lot. Whether it is they dislike it because they're operating something illegally or if they just like being private. 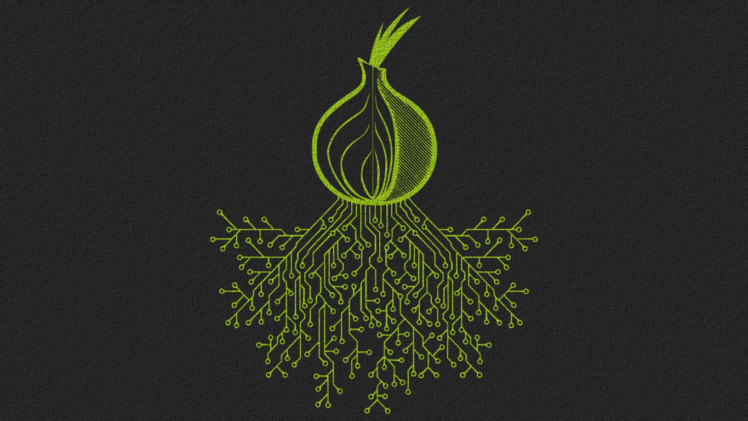 Tor is a service that keeps you anonymous while using the internet. How do you set it up and how does it work? So what exactly is Tor? Well, it's a web browser in short, but it uses a search engine called DuckDuckGo. Which is good because it doesn't collect your info and they don't track you and Tor utilizes DuckDuckGo. Tor is available for free and is really easy to use. You can download it for Windows, Linux, and even Mac. There are also versions of it for mobile devices. If you've got an Android phone you can get it from the Play Store. It's pretty popular considering it has 10 million downloads. Once downloaded onto your computer all you need to do is run the program and it will install it easily with you clicking next a few times. Tor helps people who want to stay hidden from their governments, other people, stalkers, and advertisers. It keeps an "onion" level of security around your real info. So it encrypts your data then sends it to another place and then it does the same thing again. It resembles an onion with layers of protection until the info is found. It sends your data somewhere in the world and the computer that is getting that data only decrypts a small portion so it can send it to another location, this trying to keep you hidden.It also helps keeps your IP address hidden and it even changes it several times. The service keeps your data secure but it doesn't mean you can not be found. If someone wants to find you they can, assuming that you've used your real name or email on tor. If you have it is possible that someone can track you down but it might just take them a good while before they can locate where you actually are. As you probably already know some people like Tor because they don't want to be tracked and want to stay private. As with anything that is popular some people conduct illegal activity on it. In this case, it can be small things from buying fake IDs to larger things like buying a gun or drugs. There are some disadvantages with using Tor though. As we mentioned above, Your data is encrypted then sent to another place that decrypts a small portion of that data to send it to another place and basically it ends up being very encrypted. Now with all that being done Tor can be slower than other services like Google. It's great for security but is not so great for speed. You always need to give something up for something else right.